* This pattern requires some basic knowledge of crochet making. * PDF includes over 40 photos and detailed explanations of each step. * The pattern is available in English language and will be only send as a PDF file. 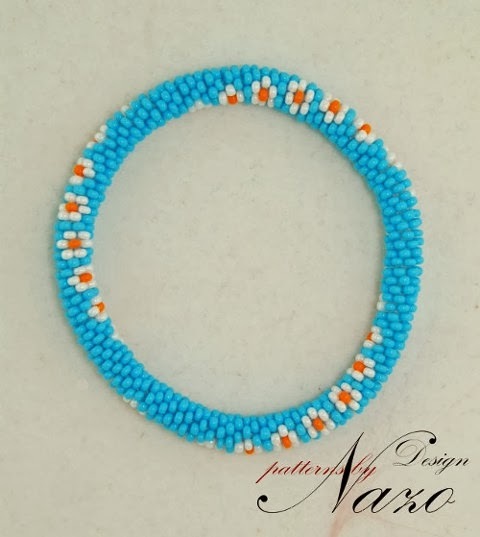 Pattern is tested by Nazo Design.